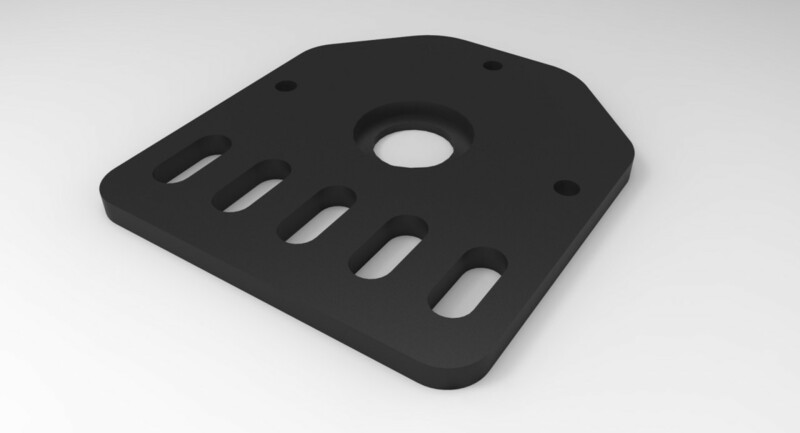 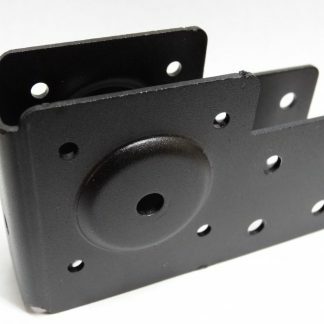 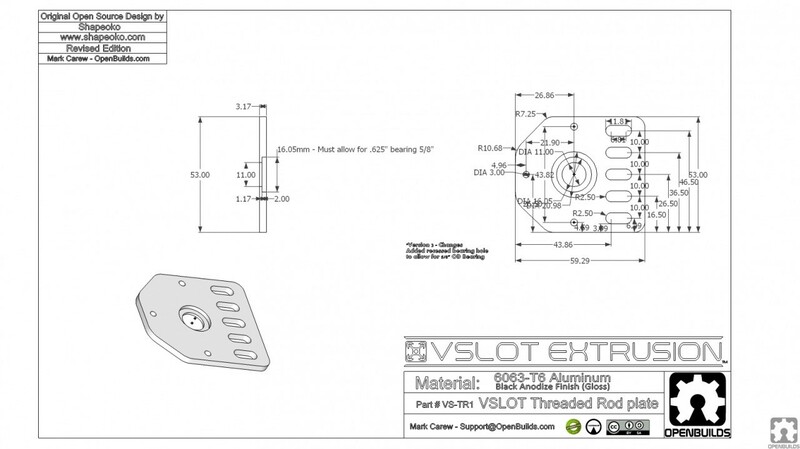 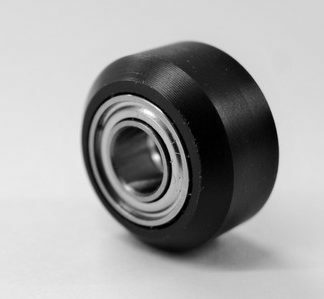 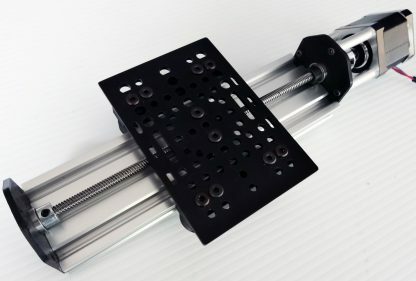 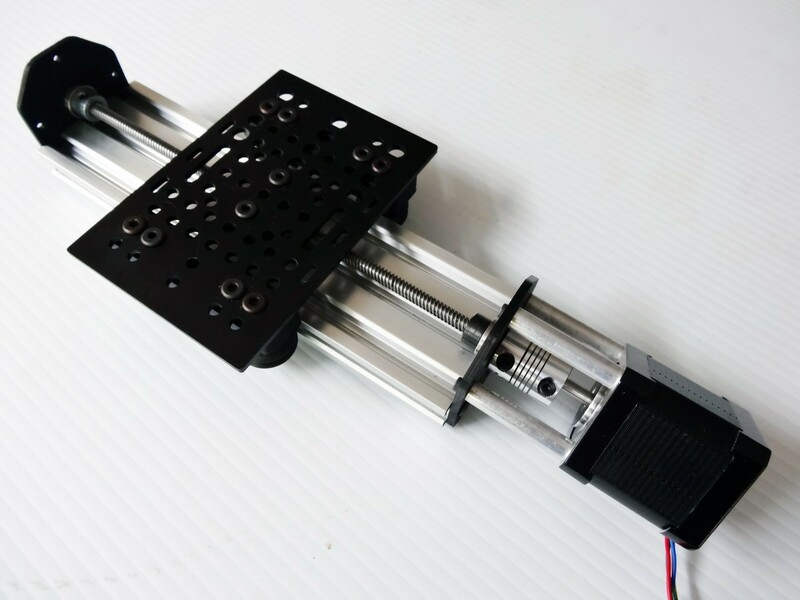 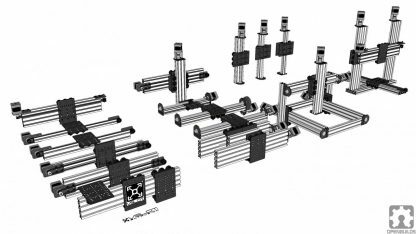 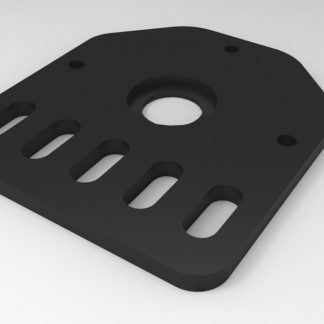 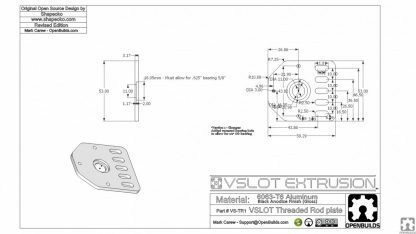 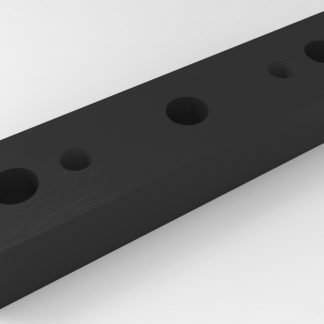 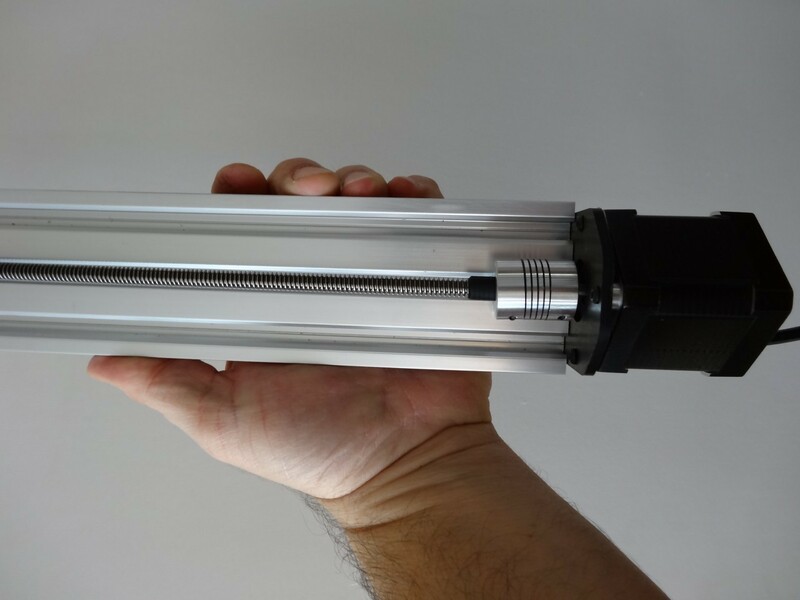 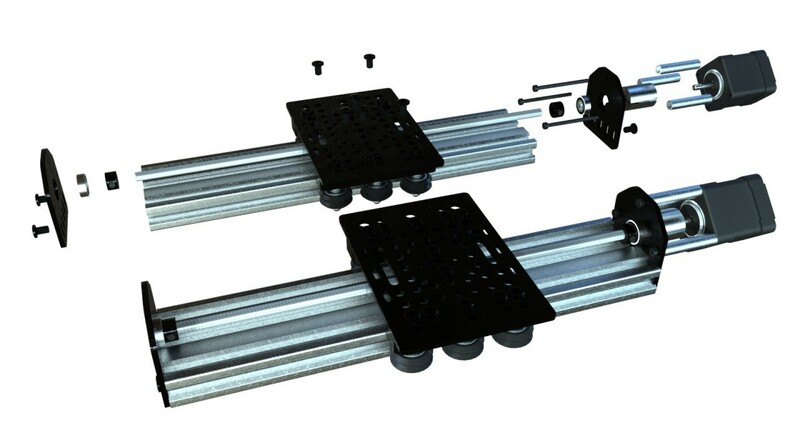 The idea behind this plate is to give you a universal mounting plate for your projects that require a threaded rod. There are a lot of possible mounting configurations for this plate. 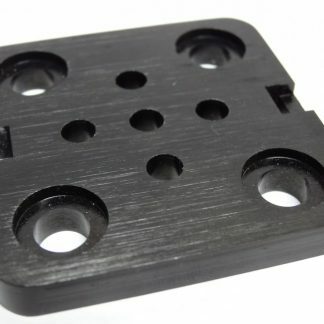 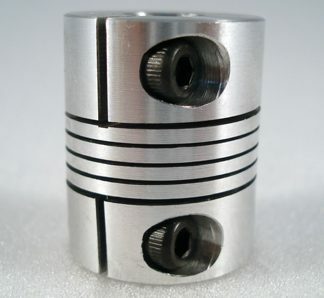 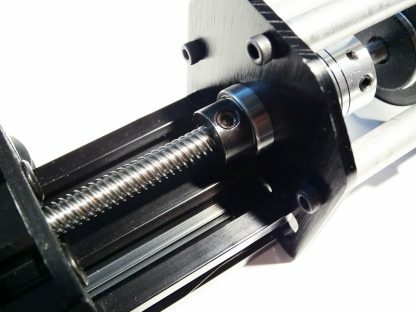 This design was inspired by Shapoko at shapeoko.com.